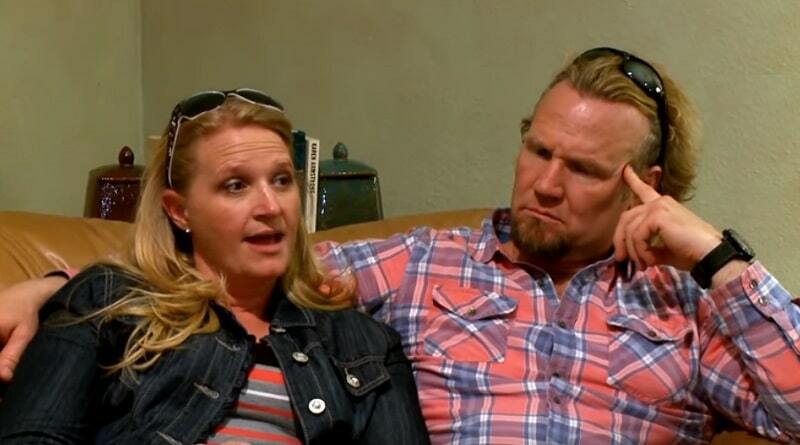 ‘Sister Wives’: Christine Desperate for Kody Brown’s Attention? 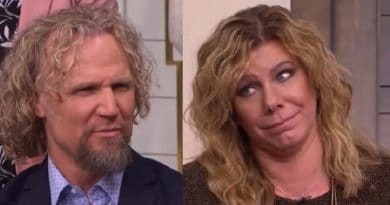 Sister Wives new season starts Sunday night and promos show Christine Brown looking desperate to please Kody Brown. As daily life plays out for the patriarch and his four wives, Christine appears to dote on Kody. When the TLC show began almost a decade ago, it offered a glimpse into a polygamy lifestyle. But over the years, Kody Brown and his giant family have changed greatly. Sure, the Sister Wives family had some problems from day one on the show. But the episodes mostly focused on then-three wives (Meri, Janelle, and Christine) getting along while sharing Kody Brown as their husband. That quickly changed once fans started witnessing the pros and the cons of polygamous marriage. People zeroed in on the cons. When fourth wife Robyn Brown joined the dynamic, the other women struggled with jealousy. As season 13 of Sister Wives begins, the dynamics have changed. While some jealousy still appears to play a part on the show, something more is happening. Especially when it comes to Christine Brown. As a new season of TLC’s Sister Wives opens, it looks like Christine is working hard to please Kody. Scenes from the new season show her going above and beyond trying to get Kody’s attention. Several scenes have her hanging on Kody’s every word. When he speaks, Christine’s entire focus seems to be on him, no matter what else is going on. 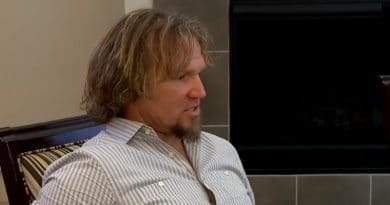 Even in the Sister Wives promo image seen below, she is cuddled up to her husband. Exaggerated Laughter For Kody’s Jokes? At one point this season, viewers will see the four wives and Kody Brown sit down for an announcement made by one of the kids. With the Sister Wives cameras rolling, Aspyn Brown announces her engagement. 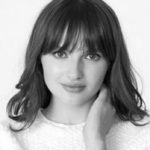 These scenes were filmed last year, as Aspyn’s wedding is part of this season as well. Kody cracks a joke to his future son-in-law, saying “it’s about time”. While that wasn’t a particularly hilarious quip, Christine reacted like it was hysterically funny. She lets out a big burst of laughter over what Kody Brown had to say. Was she genuinely amused or trying to please her man? Other Sister Wives Notice Christine’s Bid for Attention? Meri, Janelle, and Robyn Brown seem to have mellowed over time when it comes to vying for Kody’s attention. When Kody springs the move from Las Vegas to Flagstaff, Arizona, on his wives, second wife Janelle has her say. She doesn’t want to go and tells the Sister Wives patriarch exactly how she feels. But then Christine surprises Janelle with her take on the move. She stands totally behind Kody and says says she’s always liked Flagstaff. It seems as if Christine Brown is all about backing Kody. Janelle says that statement from Christine surprised her. Apparently, that is not the feeling Janelle got from Christine Brown in the past about the move. Unless it’s tricky editing in the promo, it seems Christina decided to support the Flagstaff move simply because it’s what Kody wants. Christine’s Stunning Weight Loss – For Herself or Kody? Another thing that’s very noticeable – Christine Brown’s significant weight loss. At one point during the Sister Wives series, she weighed 222 pounds. While the first three wives all tipped the scales at over 200, it looks like Christine managed to drop the weight and keep it off. Ever since Robyn joined the family as the youngest wife, she remained slim in comparison to the other three wives. Reports indicate that Christine Brown wants to appeal to Kody Brown like Robyn has through the years, so she’s lost lots of weight. And she’s kept it off. 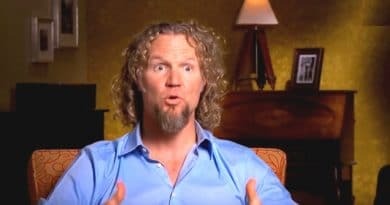 Despite Kody Brown assuring the Sister Wives in earlier seasons that he likes his wives “curvy”, he didn’t necessarily act as if that was true. His attention gravitated to Robyn ever since she joined the family. It seems Christine Brown realized this and it’s reportedly why she slimmed down and is working to keep off the weight. Tune in Sunday night to TLC on January 20 for the premiere of the new season of Sister Wives. Come back to Soap Dirt for all the latest Sister Wives spoilers and news.